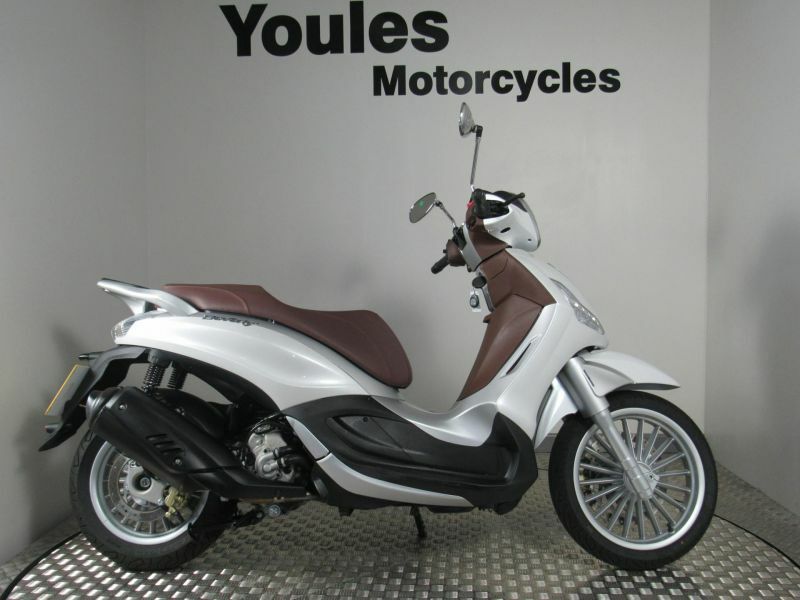 Piaggio Beverly 300 abs E4 ex demonstrator with just 523 miles covered. Finished in white and in excellent condition. All our used vehicles are subject to a £75 document fee.